I took a blogging break over Christmas and all the way through to the end of January so I never got the chance to do any of the yearly round-up posts that I really enjoy doing. But what with my new ‘blog what you enjoy’ mantra I’m going to post a few now – lateness be damned! This End of Year Survey was started by Jamie @ The Perpetual Page Turner who also created the graphics. Many thanks to her! Number Of Books You Read: 69 – 1 short of my target. For the second year running my favourite book has been one I read right at the beginning of the year. This time it was Sanctuary Bay – an impressive dark and mysterious YA novel. I didn’t expect to love it so much! I loved it and knew a lot of people who would too! Best Sequel – I didn’t actually read many sequels but Glass Sword was great. Best Series Ender – I didn’t read any. Fail! The madwoman Upstairs – I don’t often read general adult fiction, especially not ones about classic literature (The Bronte’s) like this one. Probably none because I never find the time but I’d love to re-read Sanctuary Bay again as I read it at the start of the year and have already forgotten lots about it despite thinking it was amazing at the time! The real life gold hardback cover is purrrrty. And badass. Probably Jack Sparks again. He was such a loveable, despicable idiot. Ooh this one was hard to choose. Tbh I didn’t read that many ‘serious’ books last year. I almost went for The Amber Fury by Natalie Haynes but I think I’ll choose The Hummingbird’s Cage for its interesting look at the afterlife and having hope. Hmm this one has stumped me…maybe The Crow Girl just for the sheer dark, grimness of it. My favourite romance had to be Achilles and Patroclus in The Song of Achilles. I really loved the dynamic between Jack Sparks and his editor/agent in The Last Days of Jack Sparks. It’s a tie between The Song of Achilles and The Madwoman Upstairs. Neither of which were YA. I’m surprised with myself! I definitely cried at The Song of Achilles, more than once. I can’t think of any others. This was a heart-warming little gem. Erm I wouldn’t be that dramatic but The Enchanted was depressing and beautiful all at once. I think The Enchanted again. It was like nothing I’ve ever read before. Stealing Snow made me mad because it started off well then very quickly nose-dived! 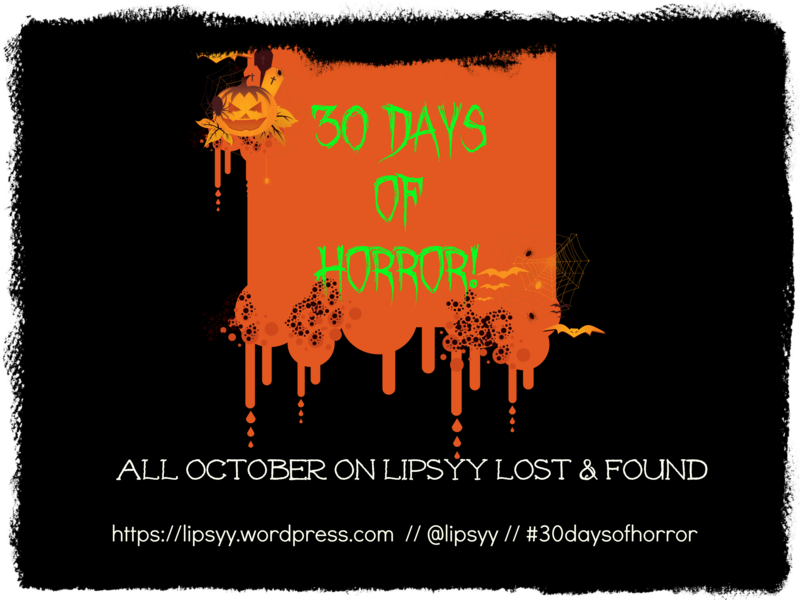 I discovered lots of new blogs but I don’t want to single any out! I really enjoyed the discussion about why books aren’t promoted to teens enough. I didn’t go many last year, apart from events we hosted at work. My favourite of those was Mike Carey’s visit with the director and producer of The Girl with all the Gifts. 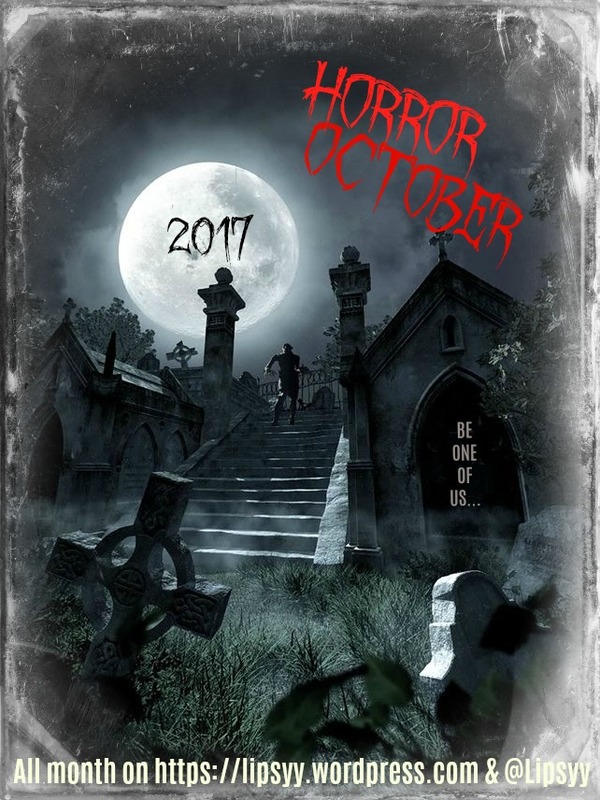 Probably just getting nice comments from authors/publishers, and the huge success that was Horror October. It’ getting bigger every year. Just keeping going in general. With a busy work and social schedule it’s really hard work sometimes, but worth it. 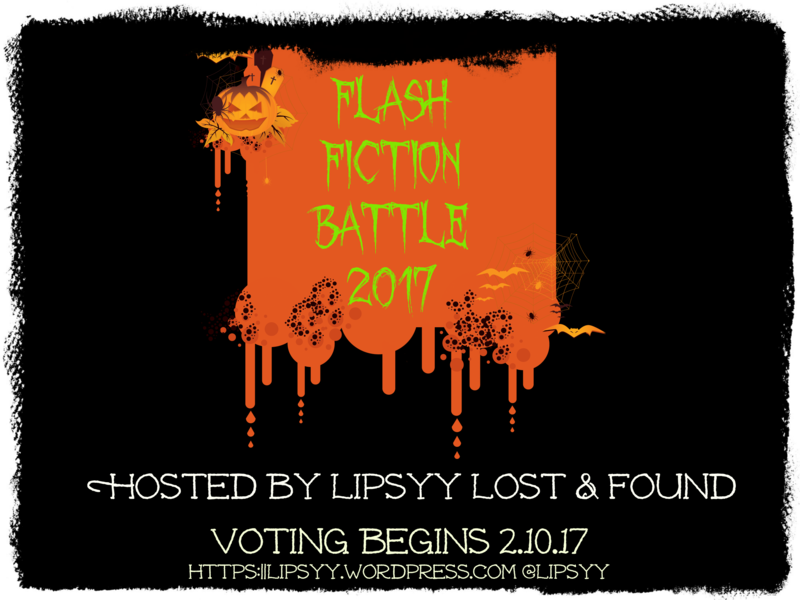 By far the Flash Fiction Battle posts during Horror October. I’ve never had such high stats! I guess a lot of reviews and also promo posts/blog tours that take a while to write but don’t end up being very popular. I think it’s fair to say that this is a bone on contention with a lot of bloggers. Hmm…I think just a lot of he vintage I’ve found which come with so much history. I find it really interesting and I’m going to incorporate that on my blog more this year. My vintage bookshop is here. Hmm I didn’t really set many goals last year. I was one book away from reaching my Goodreads total. Ha! Lots. But my first port of call is The Rest of Us Just Live Here by Patrick Ness and Six of Crows by Leigh Bardugo. The only series ending I needed to read was the final Grisha book and I finished it last week. Loved it!